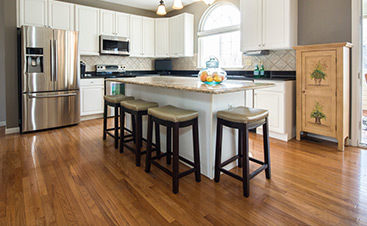 All Flortec specializes in crafting beautiful hardwood floors for your home or business. If you live in the Madison, New Jersey area, we are delighted to serve you. 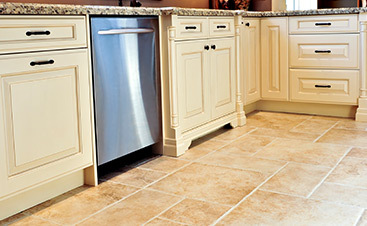 Our company offers flooring installations, repairs, and replacements. We strive to offer you the interior design you have always wanted. We have an experienced team of professionals at our company. Our team spends time to ensure you receive hand-crafted floors. We offer a variety of wood floor species options for installation. You can select from Beech, Brazilian Cherry, Maple, Pine, Walnut, and many more. We can design any hardwood floor for you, whatever the size. Whether you need flooring services for your home or business, we can help you. You can feel confident in our experience. Our team has the skill and knowledge in the industry. This allows them to handle any flooring need you have. 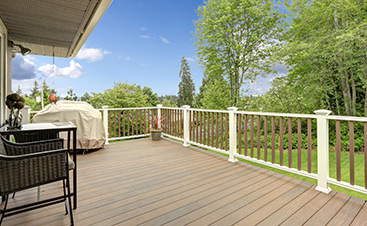 We provide flooring services to customers in Madison. The borough of Madison holds a population of over 15,000. Known as the “Rose City,” Madison is over 4 square miles. The borough is home to the Shakespeare Theatre of New Jersey. Contact us at All Flortec today if you are ready to customize your perfect floors. We are always available to answer your call. We will provide you with a quote on the services you need today. Our primary goal is to provide you with the flooring you desire.